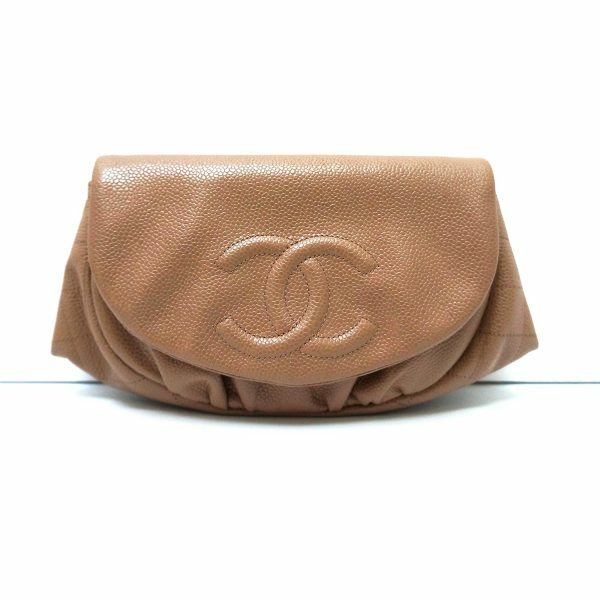 Fabulous CHANEL Half Moon wallet-on-a-chain crossbody bag featuring caviar leather in a beautiful neutral taupe color with silver hardware. 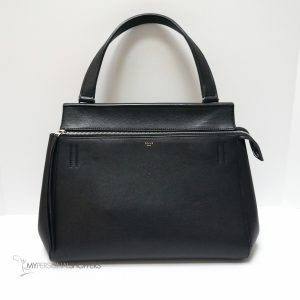 The Half Moon style offers a comfortable shape that’s very roomy for a small messenger style bag, a flap front with magnetic snap closure features the CC logo. 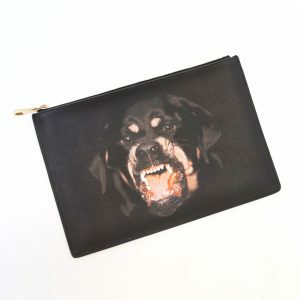 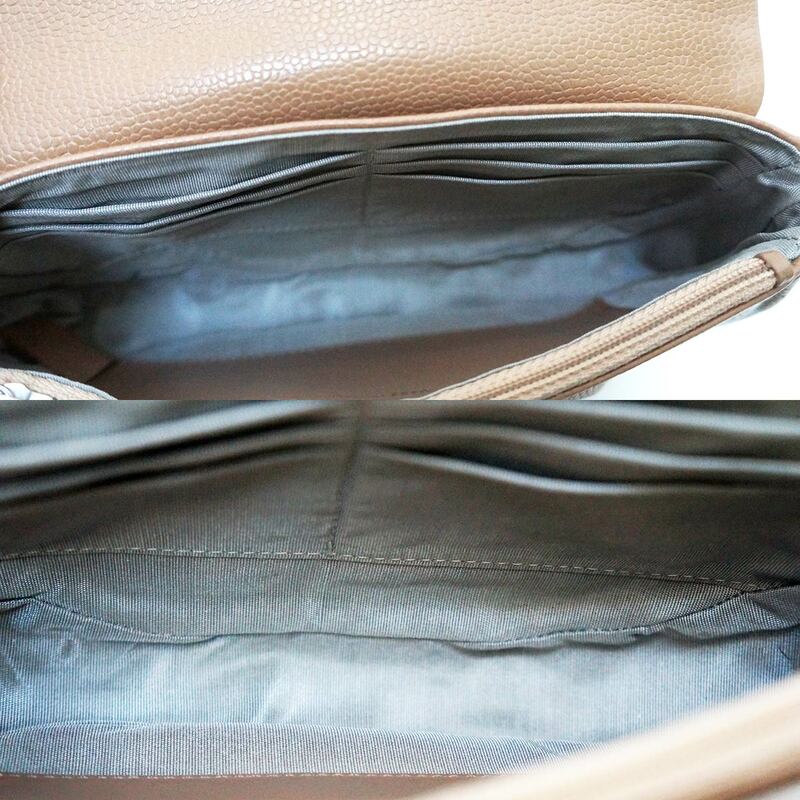 The fabric lined interior features credit card slots, a zipped pocket, a roomy main compartment, plus an additional front open pocket perfect for a cell phone (fits an iPhone Plus). 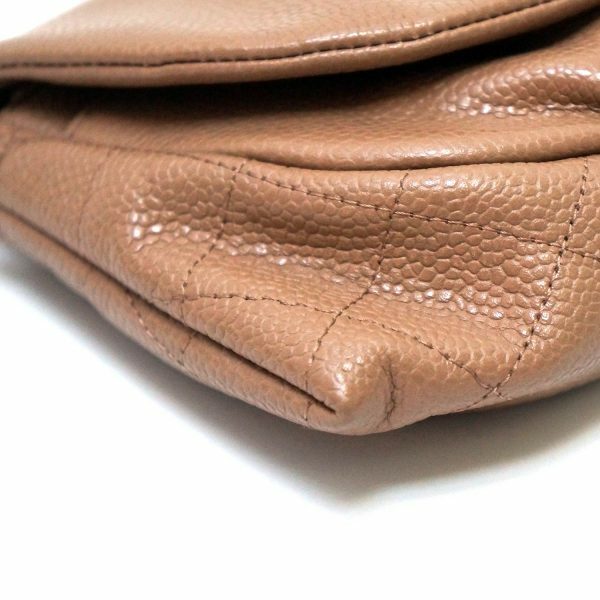 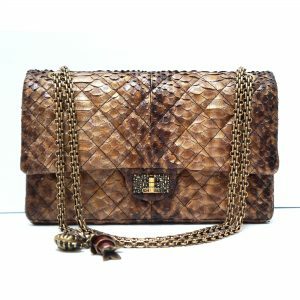 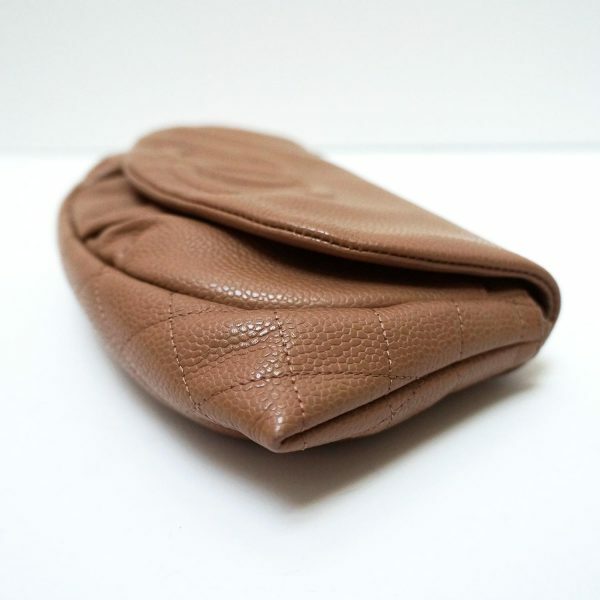 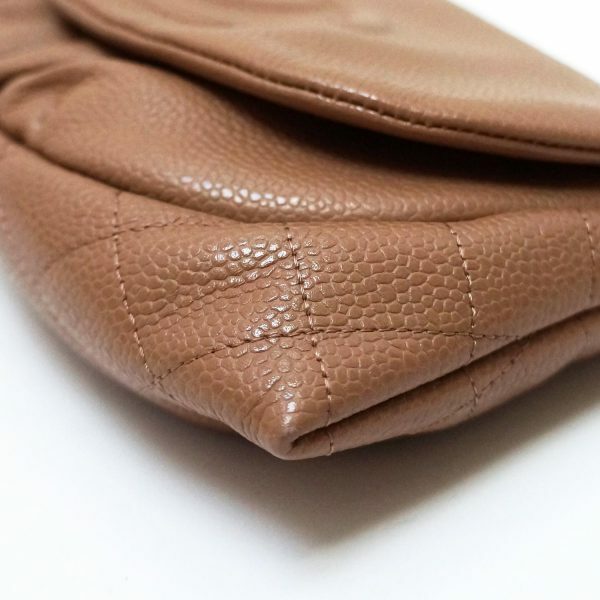 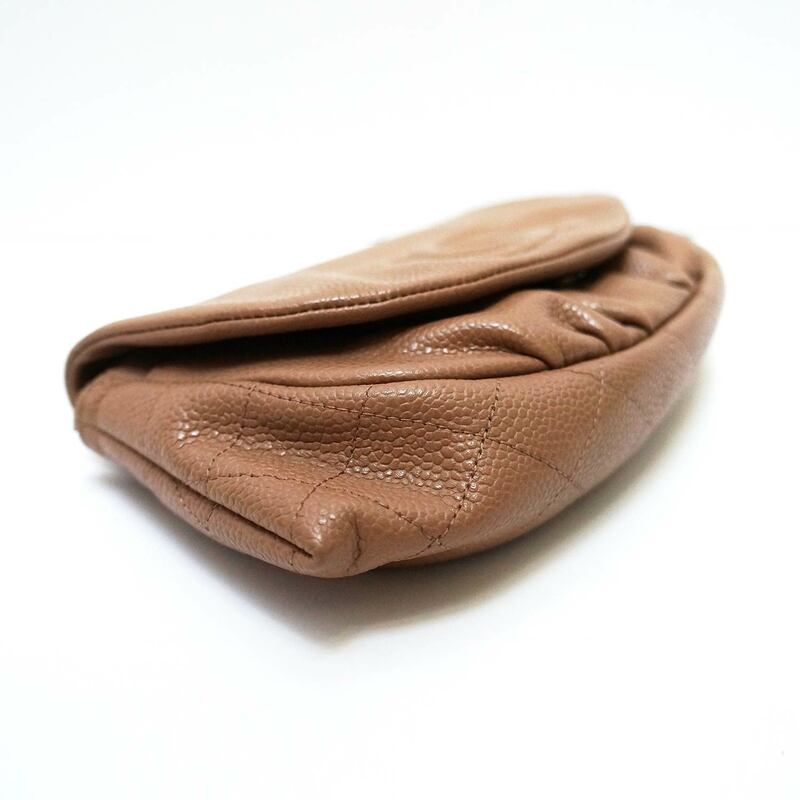 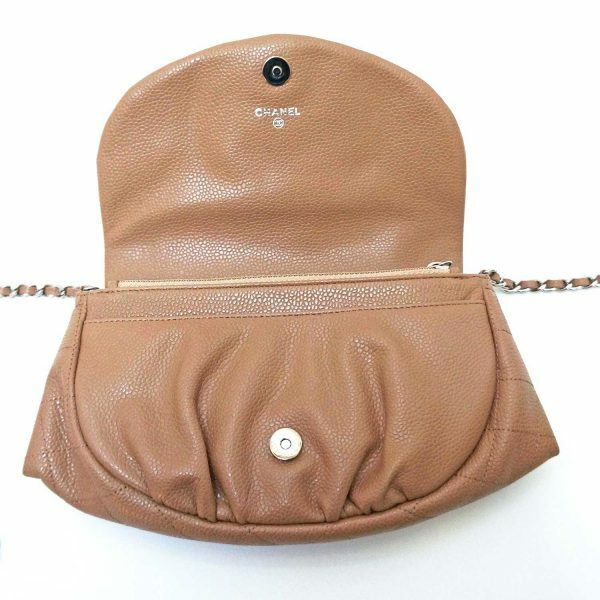 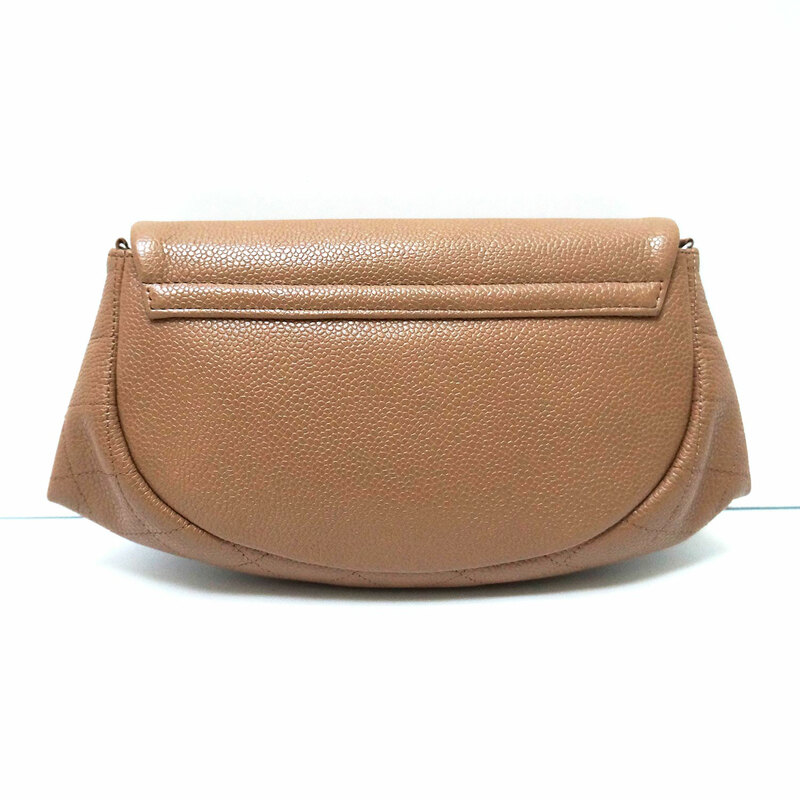 Carry it as a flap, a messenger or a clutch, very versatile, perfect companion for a night out / daytime errands / vacation. 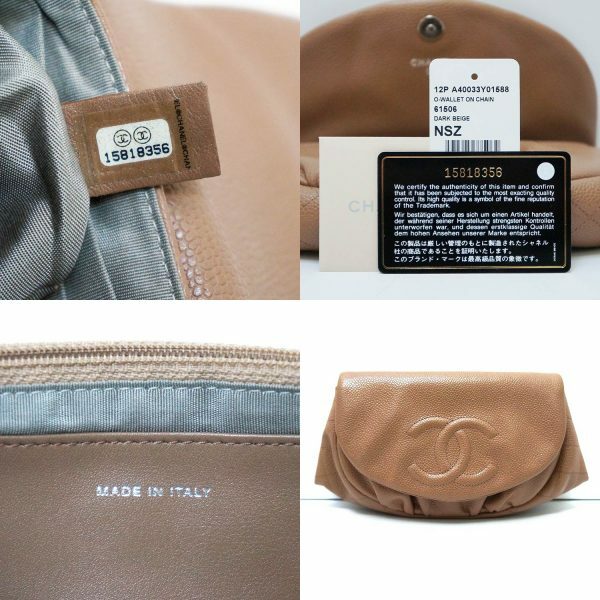 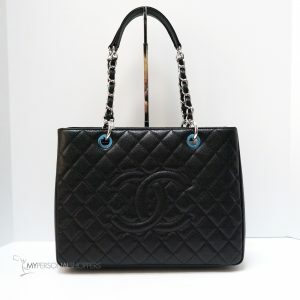 Comes with the original CHANEL box, authenticity card and dust bag. 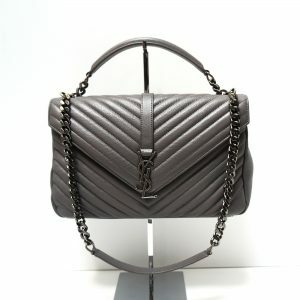 NOTE: this item is final sale.